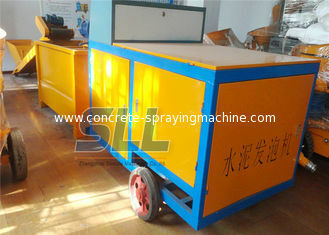 Cement foaming machine product scope of terrestrial heat insulation and roofing insulation for slope at the scene of the foam concrete, foam concrete construction, cut into parts, ground up of light-quality partitions, fire door core pool of foam concrete production.The field construction/find a slope roof insulation foam concrete/floor heating pad. cement foaming machine is my company on the basis of draw lessons from foreign advanced equipment, aiming at the existed defects and insufficiency in the domestic similar equipment, innovative design, meticulous research and development of a new generation of large hydraulic cement foaming machine, this equipment adopts intelligent control, hydraulic system, quantitative feeding system, mixing system, automatic foam system, and the digital control system is an organic whole, to produce foamed cement fine bubbles, uniform, density can be adjusted according to need continuous, its technical performance and stability are well received by customers. 1. SFP Series Cement Foaming Machine combines feeding machine, water adding device, mixing system, foaming system, delivery system together. It is convenient to operate, automatic cement feeding, automatic mixing of cement slurry, automatic foaming of foaming agent, automatic delivery of foaming concrete. 2. The machine adopts high pressure foaming technology with good foaming performance,even,high quality,unbreakable,accurate(foaming amount can be precisely controlled within mg). 3. Delivery system adopts the most advanced pumping system of hose pump, with simple operation, low fault rate, less wearable parts, convenient maintenance,and low cost. 4. The machine shell is made of high strength and precious steel plate,which is painted at high temperature of 280℃ and has long service life. 5. 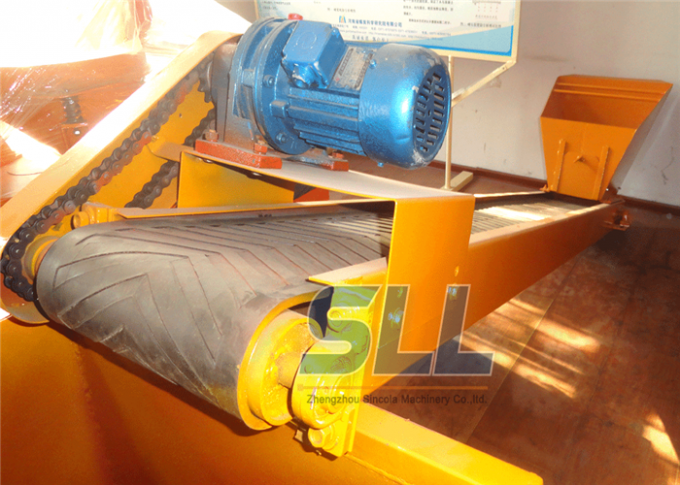 The machine saves production costs and improves economical returns.Compared with similar products, the machine can save 50~100kg cement per cubic meter product. 6. 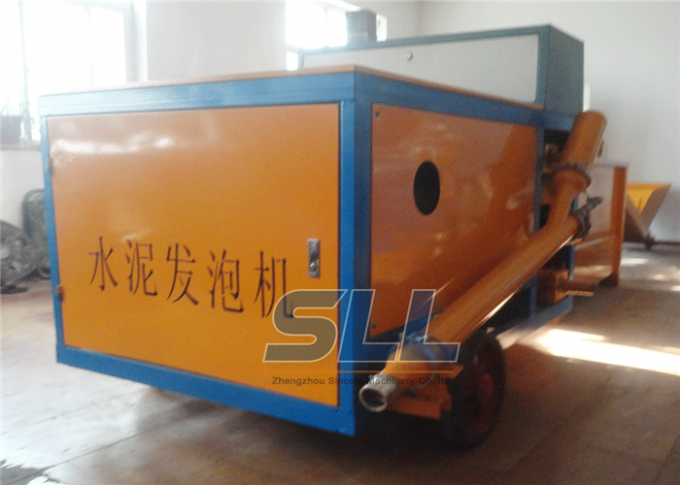 The machine is the ideal equipment of foaming cement,with light weight,small size, convenient movement, high efficiency. 1. 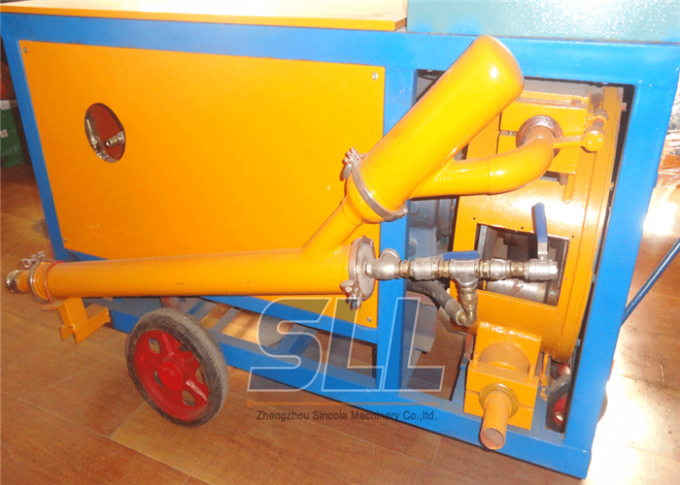 SFP Series Cement Foaming Machine is widely used to produce lightweight cement, thermal insulation materials, heat preservation materials, and water proof materials etc. 2.Take cement and coal ash as raw material to make foam concrete. 3. Insulating layer, bedding course, floor heating, filling projects of foam concrete roofing. 4. Other products of foam concrete.